Are you wanting to move your Ferrari because you’re moving to a new area, or do you want to have your Ferrari on your vacation while you fly to meet your Ferrari or did you sell your Ferrari to someone who is farther away than a short safe drive? Whatever the reason, Ferrari Shipping understands the love you have for your Ferrari and moving it without you being at the wheel can make one a bit nervous. 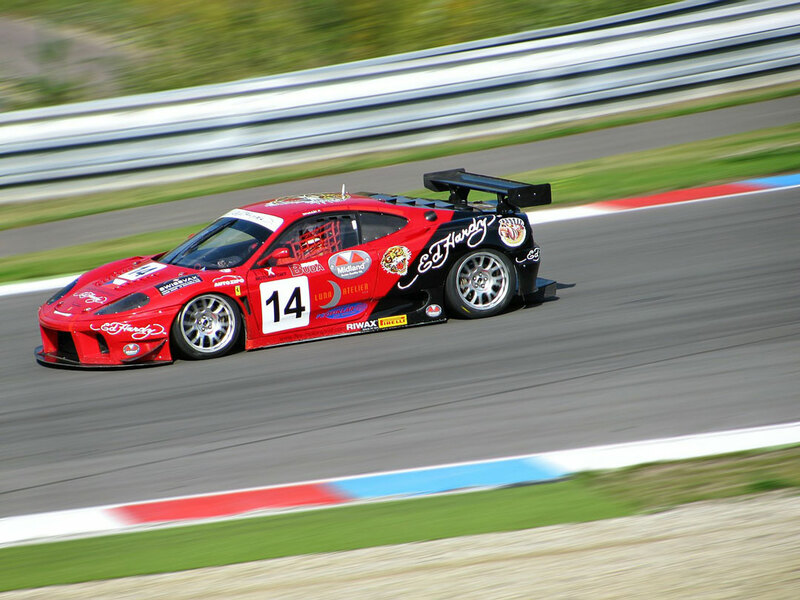 Ferrari Shipping specializes in shipping Ferraris all over the United States using carriers that are taking care of your car as if it is their own Ferrari. Ferrari Shipping allows your car to travel long distances and arrive safely to its new destination. We are an auto transporting broker that is an intermediary between you and the motor carrier that will actually transport your car. A broker designs the best strategy to respond to your specific demands, increasing your chances to have a great car transporting experience. Some people tend to refuse to think of the idea of using a broker, and may wonder if there is any way that the͞ middle man can be eliminated. Can I do without a broker? Yes, IF you agree to take it upon yourself to handle the risk of an uncertain, time-consuming and often, more expensive car transport experience. However, we do not recommend that you do it. Why Using Specialty Vehicle Transport Is A Better Experience? Consider these facts: Ferrari transporting has vast experience in intermediating car transports and has filtered the good carriers from the bad ones. It is a lengthy process of learning, through which they have already gone for you. It is wise not to try to go through this process yourself and at the expense of your car. We are centered around customer service. It is possible that motor carriers do not have such a department (some drivers own their company too), which may make for an extremely stressful experience. Do it yourself car shipping may end up an extremely time-consuming, and a more expensive alternative. On the other hand, Ferrari Shipping has already defined strategies for moving your car safely and as inexpensive as possible. If you decide to do it yourself, you will have to find not only the main carrier, but possibly deal with terminals or flatbed services, and carefully coordinate all of these services with your schedule, while still keeping it inexpensive. We see this as a highly risky endeavor. Ferrari shipping takes all that off your shoulders and allows you to have a single customer service contact with a professional who can get you answers to your questions about your car’s journey. 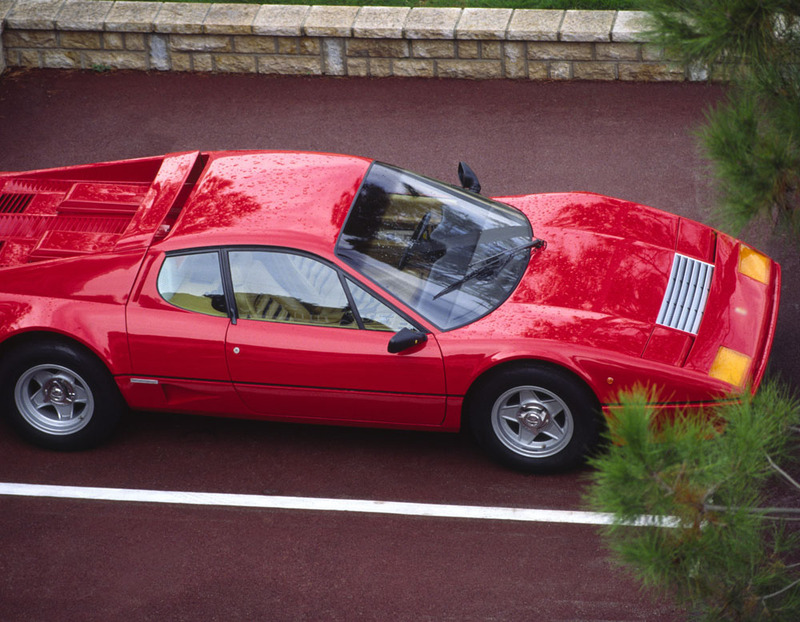 The Ferrari Transporting Method You Choose Will Depend On Your Preference. Here, your car will be loaded on an open-air trailer with several other cars and driven to its final destination. Each automobile delivered with open car transport is secure and fully strapped down into place. Thousands of cars are moved this way with no damage being done to the vehicle. But if you don’t want your Ferrari in the elements at all then enclosed is the way to go. With enclosed car transport, your Ferrari will be loaded into a cocoon-safe trailer that protects it from weather and exposure to any other unsavory elements. There are two types of enclosed trailers. One that is solid and one that is a tented side that will protect your car from most of the elements along its way of travel. Because Ferraris are such a unique commodity, enclosed car transportation is recommended for when you are domestically shipping your automobile. Your Ferrari is an extension of your high-class, high-speed personality and deserves ultimate protection. prior to ship? Click below to find out.